Dr. Julie Kolzet is a licensed psychologist specializing in anxiety, depression, insomnia, and weight management. 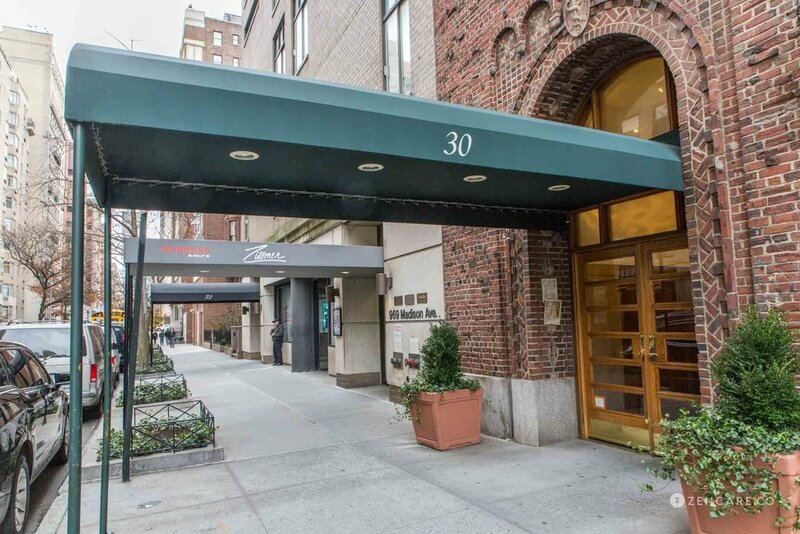 Dr. Julie Kolzet is a Licensed Psychologist with a private practice on the Upper East Side. Dr. Kolzet has specialized training in health psychology. 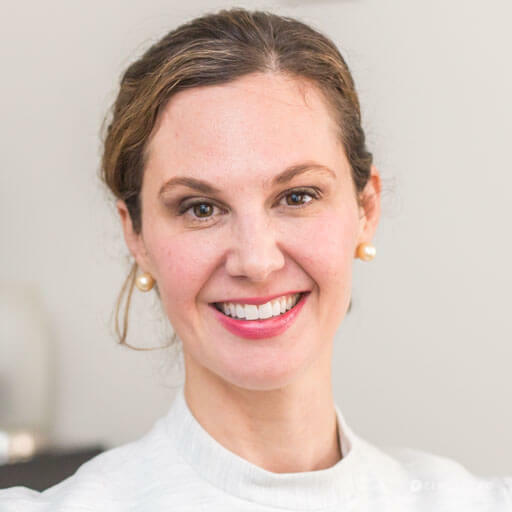 She is also the founder of Insomnia Relief NY, a portion of her general psychotherapy private practice that provides specialized, non-medication based treatment for insomnia. Dr. Kolzet also specializes in anxiety, depression, insomnia, and weight management. She works with clients across the lifespan, providing compassionate and highly professional care. When working with clients, Dr. Kolzet works hard to employ techniques that are well matched to an individual's goals and strengths. Dr. Kolzet has specialized training in Cognitive Behavioral Therapy (CBT), including CBT for Insomnia (CBT-I), which is recognized as the #1 recommended method for treating insomnia. While providing both cognitive-behavioral therapy and CBT-I, Dr. Kolzet conducts thorough assessments to ensure sessions are individually tailored. She often provides homework to monitor ongoing progress outside of sessions. 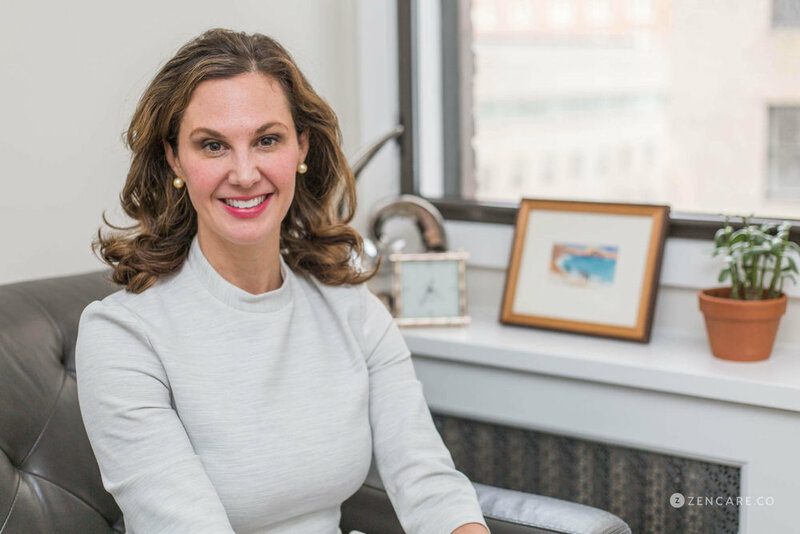 Dr. Kolzet earned her Ph.D. in Clinical Psychology from Albert Einstein College of Medicine, Yeshiva University, Ferkauf Graduate School of Psychology with an emphasis in health psychology. She also received specialized training—on the fellowship level—in CBT-I from the world-renowned Behavioral Sleep Medicine Program at the University of Pennsylvania. Dr. Kolzet is enthusiastic about helping patients who are struggling with a variety of challenges, and can also provide referrals to her associate, who may have availability to see clients at a reduced rate. 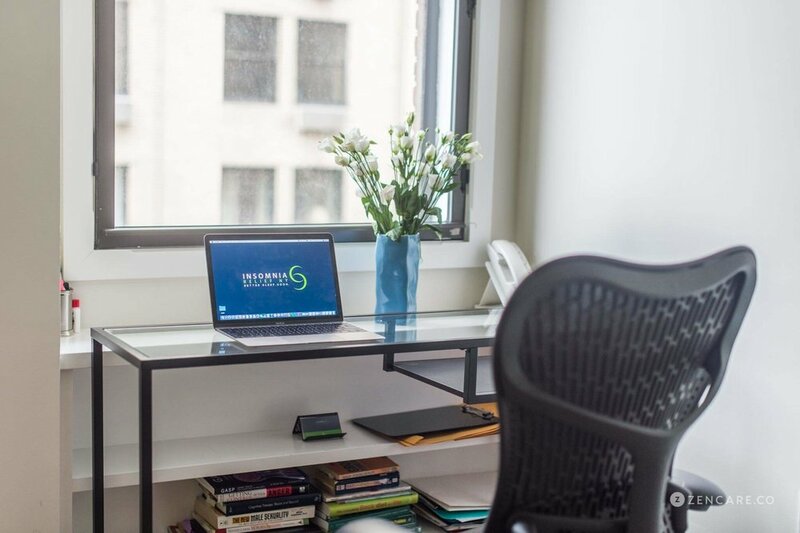 She welcomes new clients to her general practice as well as to Insomnia Relief NY, a short five-min walk from the subway station on 77th St and Lexington Ave. Dr. Kolzet can also provide referrals to her associate, who may have availability to see clients at a reduced rate. Sliding scale: A sliding scale of $125 - $300 is offered to clients who need a reduced fee to receive therapy. Therapist's note: Dr. Kolzet can provide you with paperwork for your insurance company if you are seeking out-of-network reimbursement. “High quality, compassionate support. Helpful tools backed by science”.